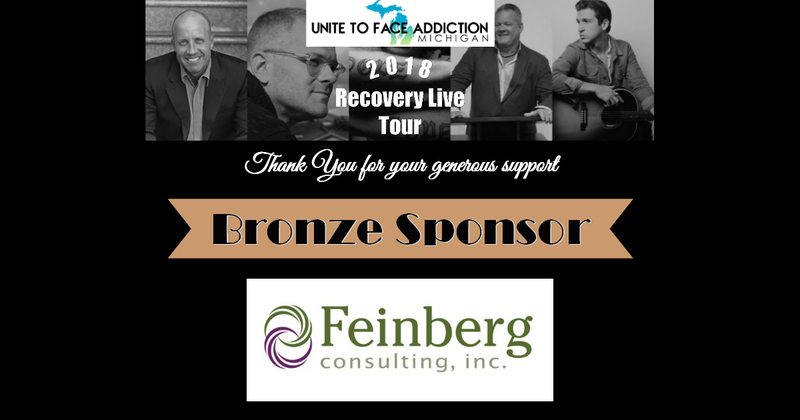 Unite to Face Addiction - Michigan, Thanks you, Feinberg Consulting, Inc., for your generous support for the 2018 Recovery Live Residency Tour. for their support of the 2018 Recovery Live Residency Tour. UFAM extends warm thanks to Jeff Vega and Vega Entertainment for their support of the 2018 Recovery Live Residency Tour. UFAM greatly appreciates Berkshire Hathaway Home Services for their Bronze Sponsorship to support the 2018 Recovery Live Residency Tour. UFAM extends warm thanks to Dannie Carpenter & Connect 3 House for their Bronze Sponsorship to support the 2018 Recovery Live Residency Tour. UFAM is honored to have Ms. Nichols as a Presenter from Oakland Community Health Network on December 5th in West Bloomfield. 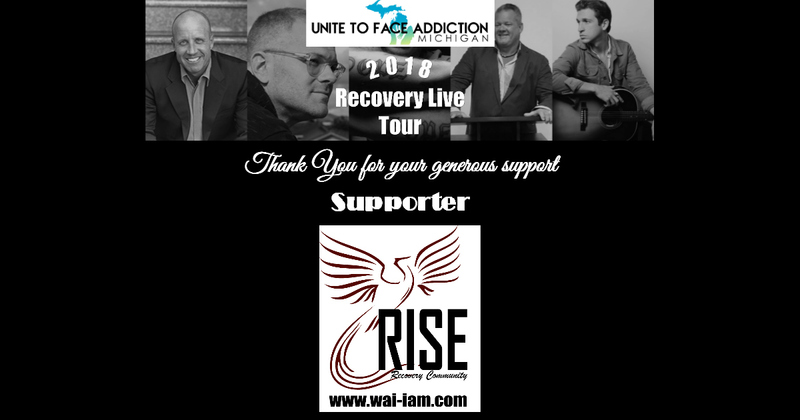 UFAM is thrilled to have RISE Recovery Community perform in Lansing on December 6th! 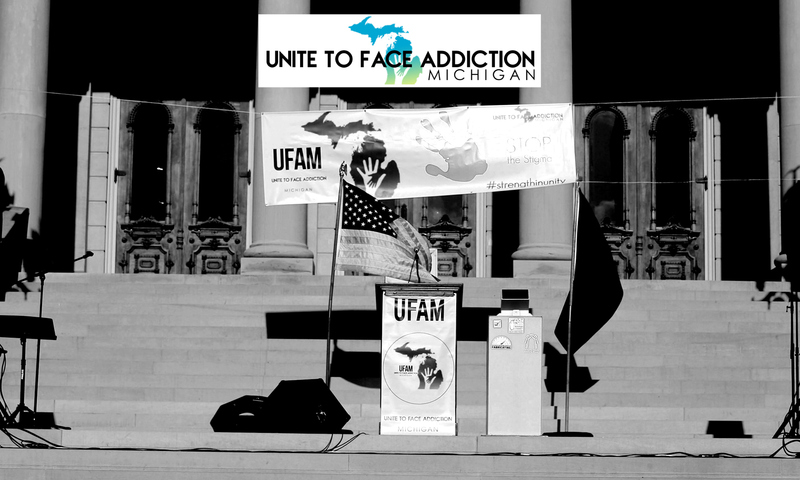 Unite to Face Addiction - Michigan warmly thanks Cheri Pfieffer, Randi Novak, Katie Donavan and Hope Not Handcuffs for your generous Gold Sponsorship to support the UFAM 2018 Recovery Live Residency Tour. UFAM & Scott Masi greatly thank Kate Brancheau and Transformations Treatment Center for the Silver Sponsorship to support the 2018 Recovery Live Residency Tour. 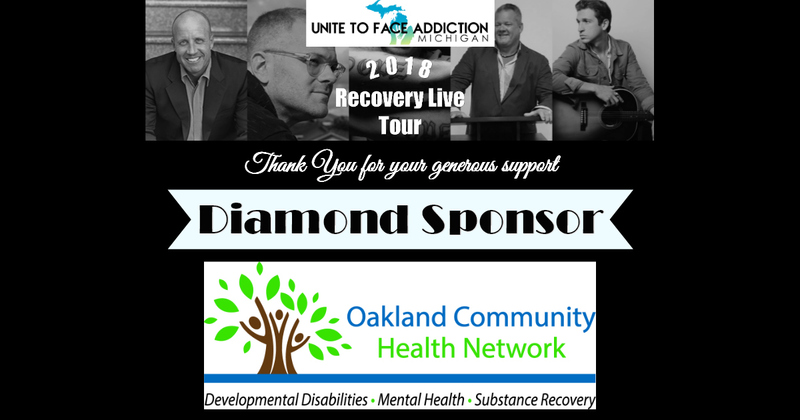 UFAM & Scott Masi greatly thank Ericanne Spence & Community Mental Health Clinton Eaton Ingham for Sponsoring the 2018 Recovery Live Residency Tour.